Sanita, member of INDEVCO Group, partakes in the National Recycling Day, a nationwide event encouraging waste reduction and conservation. 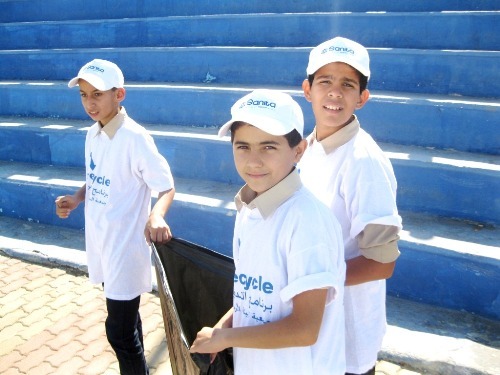 Sanita, Lebanese hygiene disposables manufacturer, participated in National Recycling Day activity, held by the Jordan Environment Society (JES) in Aqaba, Jordan, on 13-14 November 2012. In a consolidated effort to protect natural resources, the National Recycling Day activity highlighted the importance of sustainable practices, effective waste management, as well as advanced green technologies. 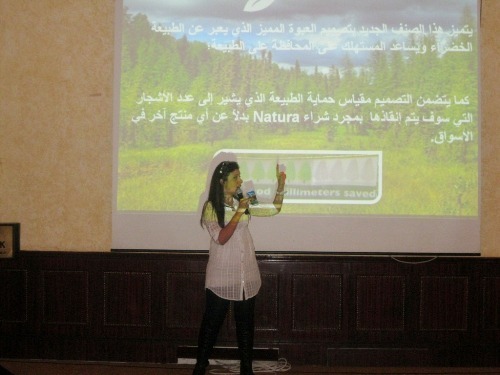 During the first day of the event, Sanita presented Natura brand of sustainable facial and toilet tissue disposables, as well as table napkins, produced by the company’s manufacturing plants in Lebanon. The consumer disposables manufacturer distributed samples of Natura tissue disposables to all attendees, and provided trash bags and cans to students, participating in the Beach Clean-up Campaign. Students joined together on 14 November to collect the trash washed up along the cost. 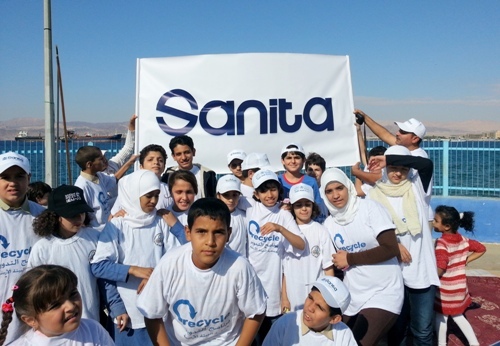 Participants wore Sanita branded hats and T–shirts labelled with Jordan Environment Society Recycling Program. 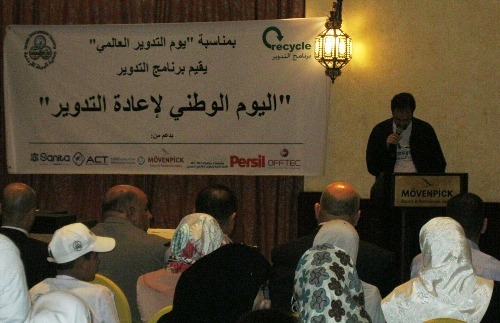 The Jordan Environment Society (JES) chose Aqaba to host the National Recycling Day Activity for 2012. The event hosted prominent figures, sponsors, and non-governmental organizations, as well as large number of students from both public and private schools in Aqaba. National Recycling Day Activity drew attention to JES Recycling Program achievements and conducted environmental contests for students coupled with awards and certificates distribution afterwards.